With more than a decade of experience in working with balloons, we have done thousands of works. 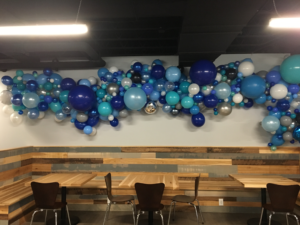 We strive to make our clients happy with balloons and are constantly furthering our balloon education and learning new techniques in balloon design. Would you like to learn how we can make your next event AMAZING? Contact us!